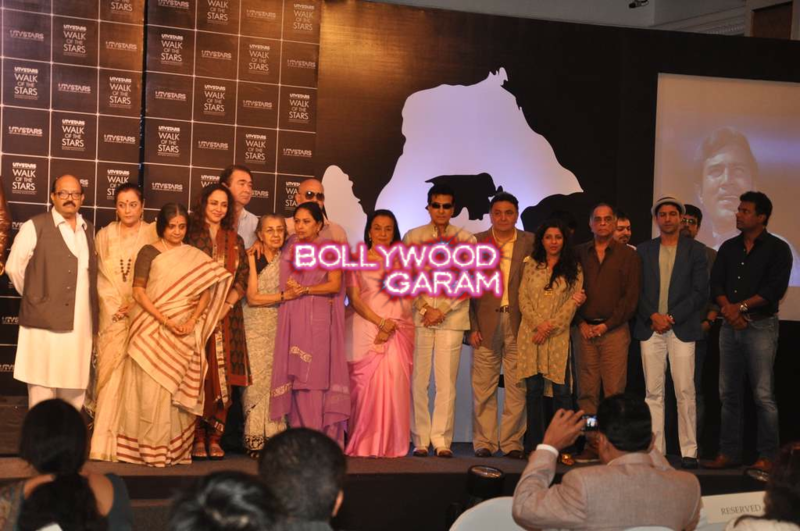 BollywoodGaram.com: On August 10, 2013, veteran actor Rajesh Khanna was immortalized with a bronze statue which was unveiled at Bandra Bandstand in Mumbai, India amidst several celebrities being present. 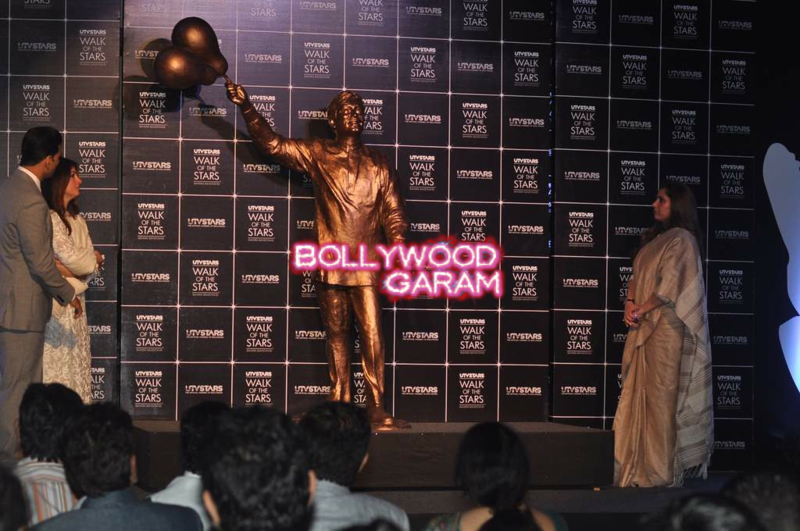 The statue of the superstar shows him carrying two balloons in his right hand and depicts one of his famous poses from the blockbuster Bollywood movie ‘Anand’. 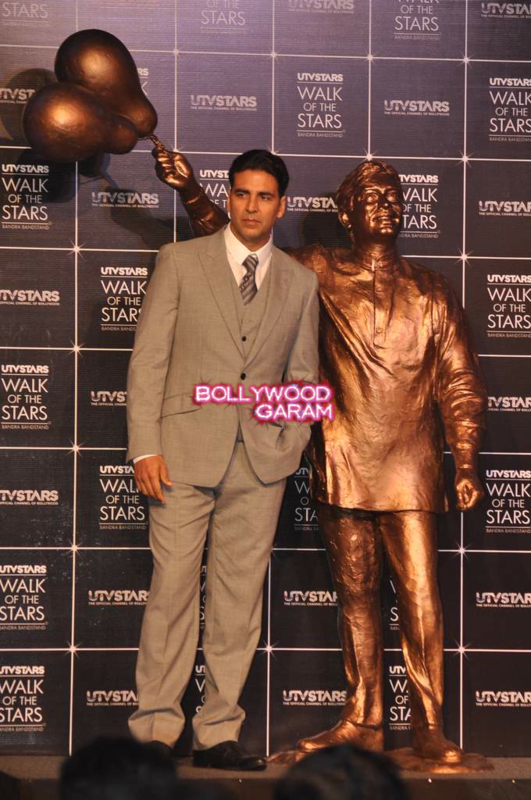 Khanna passed away on July 18, 2012 due to prolonged illness and was considered to be the first superstar of Bollywood. 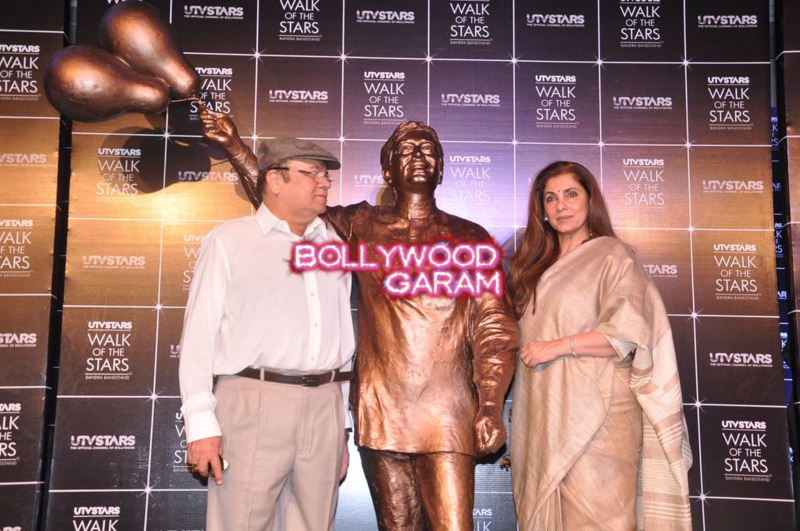 The statue of the star will be installed at the ‘Walk Of The Stars’ at the Bandra Bandstand Promenade by UTV Stars, which is an entertainment TV channel. 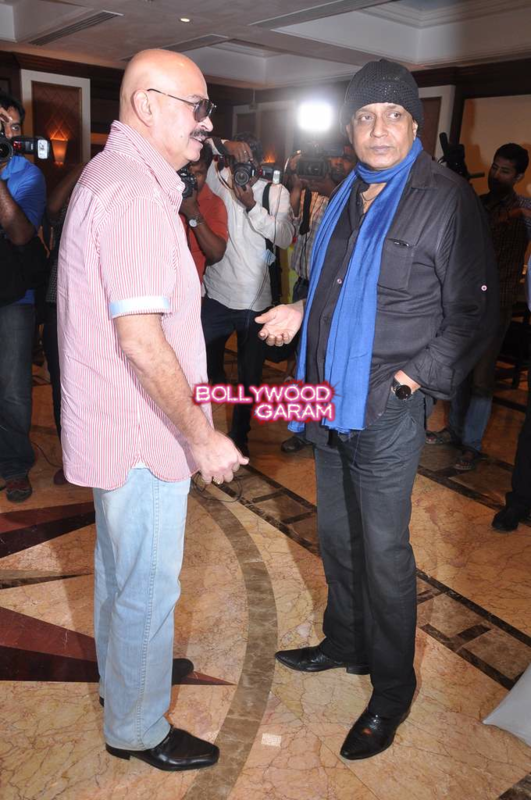 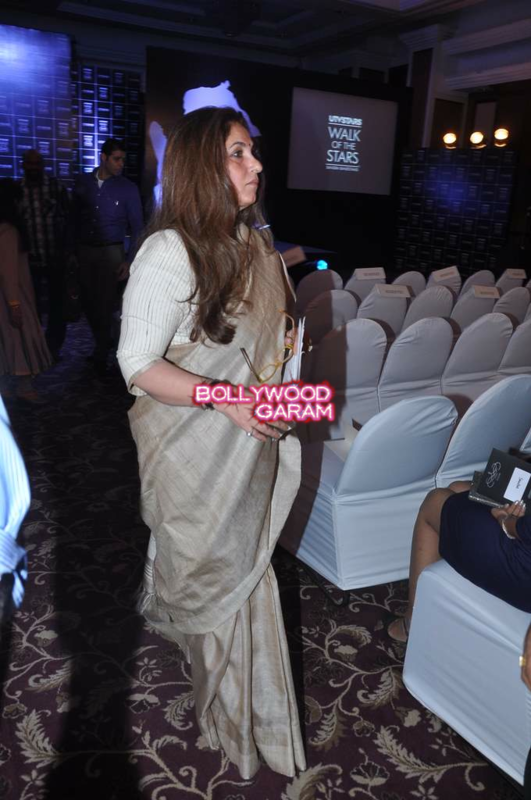 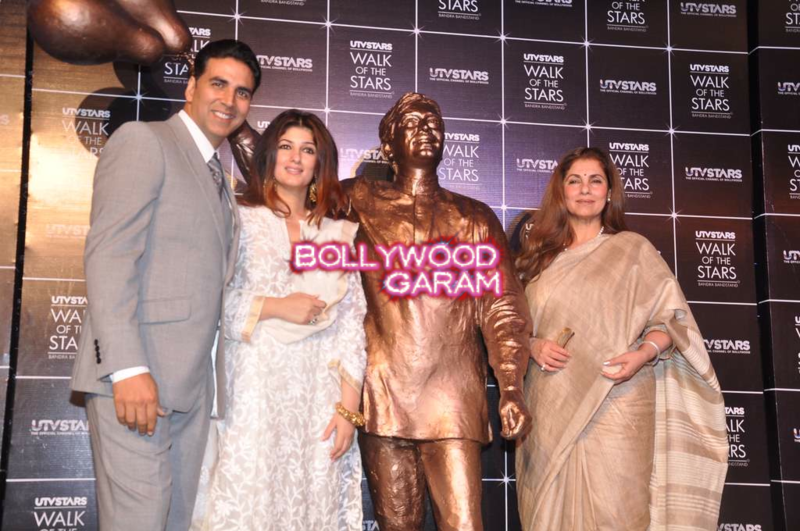 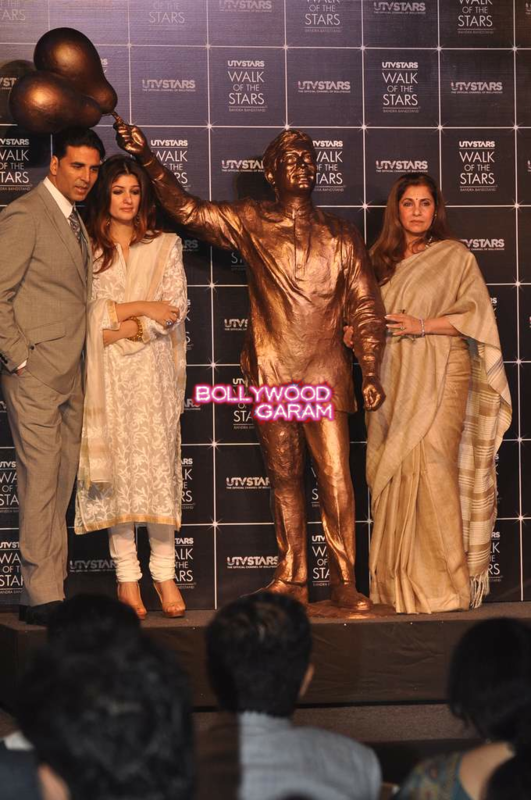 The unveiling of the statue event was attended by several family members, including Khanna’s former wife Dimple Kapadia, daughter Twinkle Khanna and son-in-law Akshay Kumar, along with friends from the industry like Jitendra, Rishi Kapoor, Randhir Kapoor, Hema Malini, Rakeysh Roshan, Asha Parekh, Zeenat Aman and Mithun Chakraborthy. 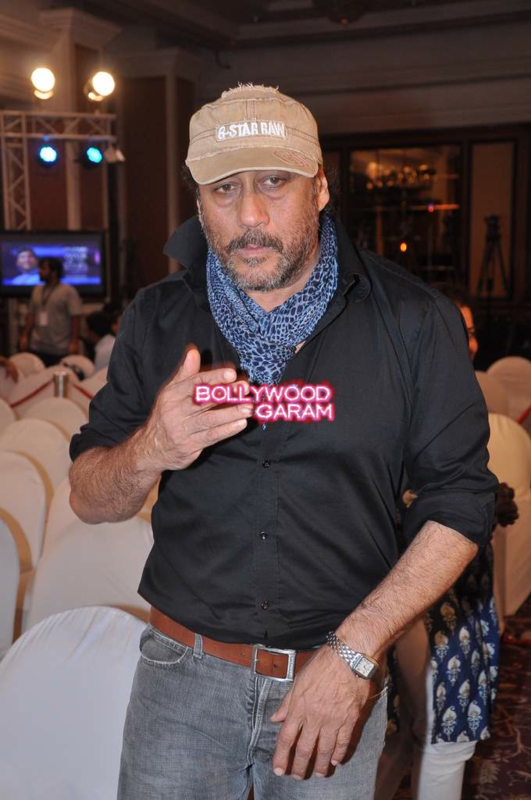 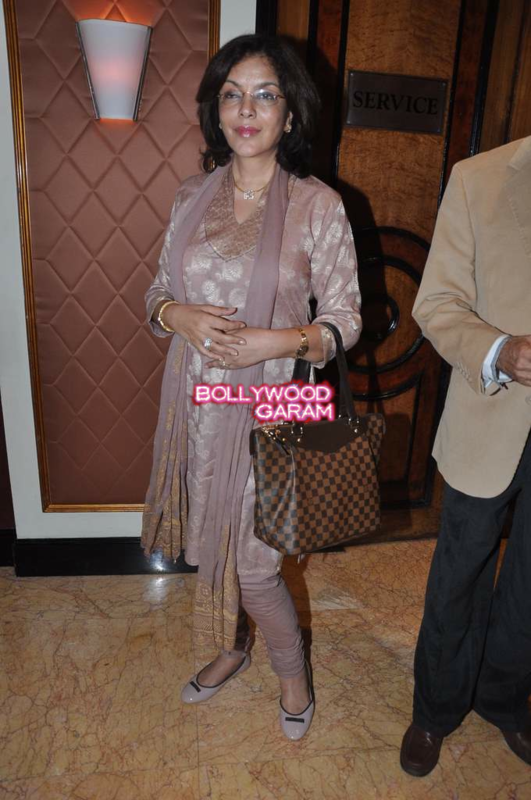 During the event, Dimple said, “Kakaji (as Khanna was fondly called) lived and died on his own terms. 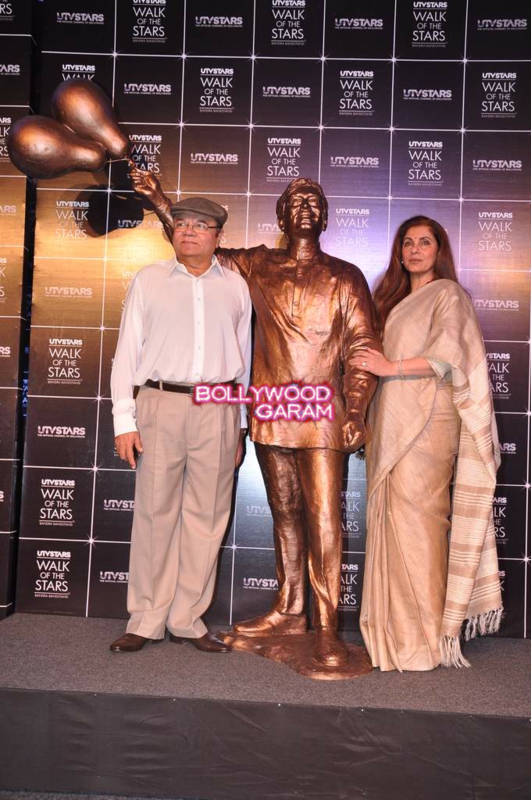 His contribution to cinema is unparallelled, he was the first superstar.” Daughter Twinkle also spoke and said that he will always remain in her heart, that it is a very sentimental moment for them and that they are happy as a family with the initiative.